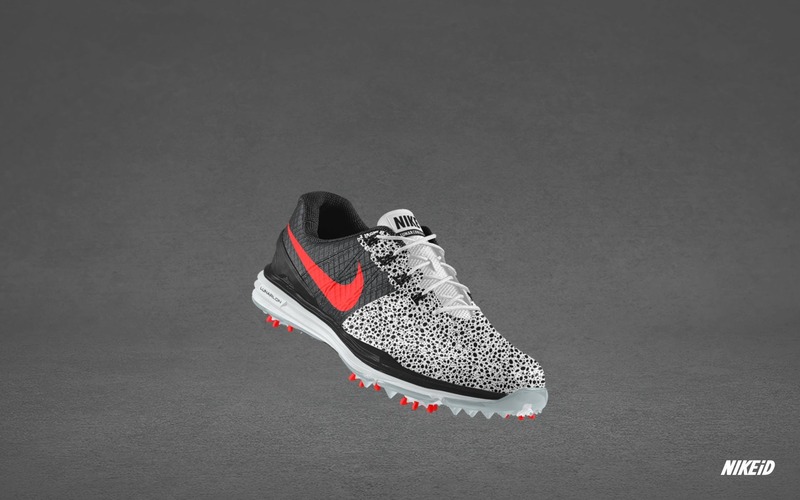 If you would rather spend your time trying to make par instead of getting buckets, you’ll be happy to know that Nike Golf has just dropped the Lunar Control 3 on NIKEiD with an option to add a safari print. As many of you know, golf shoes tend to skew to the safer side when it comes to designs due to the nature of the game. 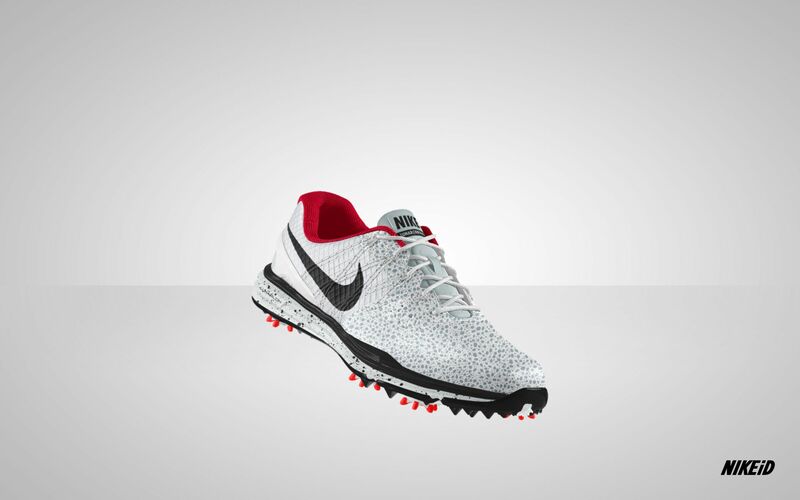 However, things have been changing just a bit in the past with Nike Golf adding the NIKEiD option to the TW’14. 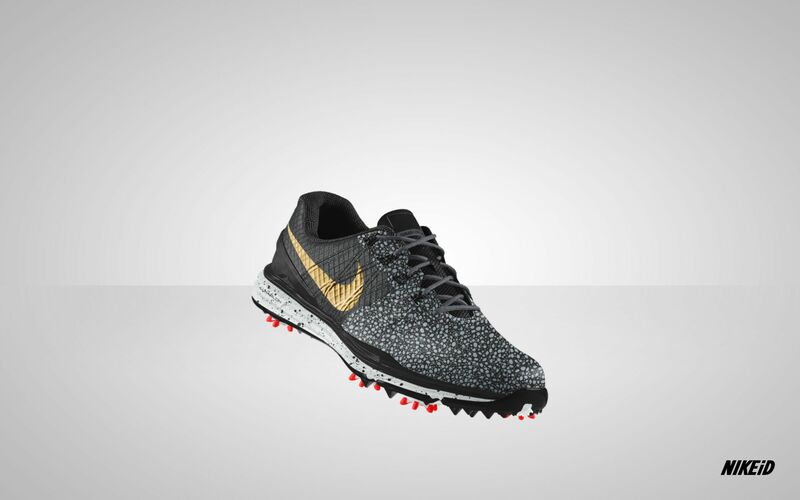 Starting in 2015, and hopefully even more in the future, Nike Golf is adding their latest silhouette, the Lunar Control 3 to the service with a Safari print option. For those who don’t know, they Safari print was first used bak in 1987 by Tinker Hatfield on the Nike Air Safari. Tinker was inspired by a high-end Ostrich skin couch he saw and converted the look for a running shoe. At 26 years-old, the Safari print is a bit of a classic in the world of Nike and it is good to see the team at Nike Golf utilizing the print and breaking some of the barriers of boring golf shoes at the same time. The Nike Lunar Control 3 is available now on NIKEiD for $210.